Prominent & Leading Exporter from Navi Mumbai, we offer fludarabine injection, taxol injection, paclimed 100 injection, anticancer injection, bevacizumab injection and velcade injection. 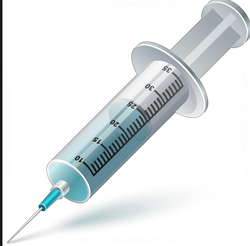 Backed by our commendable reputation, we have come up with Fludarabine Injection for our treasured customers. The proposed solution is an antineoplastic drug extensively used in the treatment of chronic lymphocytic leukemia. 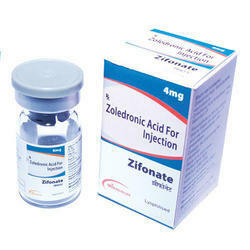 This medication is formulation by medical experts with the aid of supreme quality inputs and sophisticated technology. 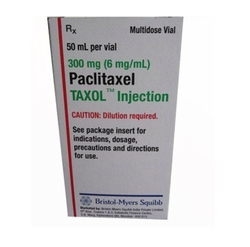 Leveraging our rich industry experience, we manufacture, supply and export Taxol Injection for our priceless customers. This is a chemotherapy drug that is made available by us in several compositions to fulfill the diverse requirements of the customers. It inhibits cancer cell growth and provides quick results. We make it available in protective packaging. 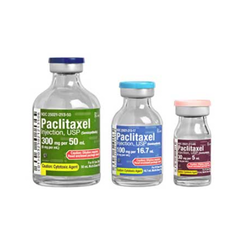 Being one of the acclaimed names in the industry, we make available Paclimed Injection for our treasured customers. The offered solution is composed of premium quality inputs and is known for being highly effective. It is made available in vial packaging in several compositions. Characterized by high purity, it is widely recommended by physicians. We have achieved a distinct position in the market by Exporting and Dropshipping a superior quality Anti Cancer Injection Anti Cancer Medicines. 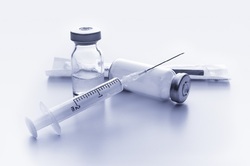 The offered injection is hygienically processed using the best quality chemical compounds and modern technology under the vigilance of progressive professionals in line with set industry standards. Furthermore, this injection is tested on varied parameters by our quality examiners so as to ensure its quality. We are offering this injection in various packing options at pocket friendly prices. Bevacizumab Injection, is an angiogenesis inhibitor, a drug that slows the growth of new blood vessels. 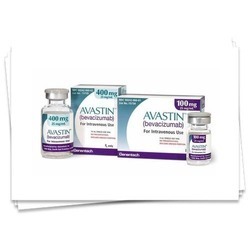 Bevacizumab is a recombinant humanized monoclonal antibody that blocks angiogenesis by inhibiting vascular endothelial growth factor A (VEGF-A). VEGF-A is a chemical signal that stimulates angiogenesis in a variety of diseases, especially in cancer. We are the leading Supplier and Exporter of Velcade Injection. 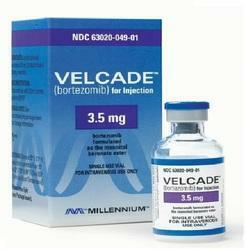 Velcade Injection is used in the medication of a cancer chemotherapy drug used to treat certain types of tumors like multiple myeloma, mantle cell lymphoma. It blocks certain proteins which helps to slow the growth and spread of the cancer. 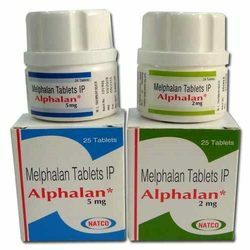 Melphalan Tablets (Alphalan Tablets) are a chemotherapy drug used to treat multiple myeloma, melanoma breast cancer and ovarian. Alphalan is effective against both resting as well as rapidly dividing cancer cells. Palliative treatment of multiple myeloma can be done by administering Alphalan tablets to the patients. The drug is used for the palliation of non-respectable epithelial carcinoma of the ovary as well. We are among the eminent names in the industry, engaged in offering Epricare Injection to our revered customers. This solution is widely recommended for the treatment of various forms of cancer and is known to have the ability to bind to DNA. It effectively inhibits nucleic acid synthesis and mitosis. We make it available in several compositions. the leading exporter of Zoledronic Acid & Pharmaceutical products and medicines across the world. We provide the best quality medicines and quick services for all customers around the globe with all necessary tracking information of the products. 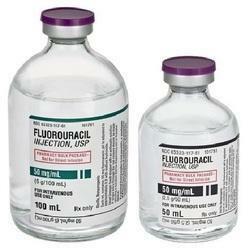 We are offering wide range of5 fluorouracil injectionfor Dispensary. Our offered injection is formulated from active fluorouracil ingredients under the strict vigilance of expert professionals of our vendors. 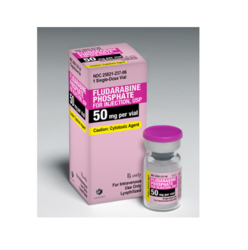 Fluorouracil is hygienically prepared in accordance with the FDA standards at our vendor's end.